HomeNewsThe all-new Volvo V60 is drop dead gorgeous, but will Malaysians buy one? Volvo Cars, the Swedish premium carmaker has unveiled its latest estate, the Volvo V60 estate. Combining good looks and everyday practicality, this baby V90 was designed to cater to the diverse needs of a modern family. Like the XC60, the V60 sits on Volvo’s Scalable Product Architecture (SPA) platform. Much like its older sibling, the V60 shares much of its design cues as the V90 – Thor’s Hammer headlamps, roof rails, L-shaped LED taillamps and a range of body kit options such as Momentum, Inscription and R-Design. Inside, the cabin is typical of a modern Volvo, minimalistic and elegant. Standard items include LCD instrument cluster, Sensus touchscreen infotainment system, Apple CarPlay, Android Auto, multifunctional steering wheel, rear climate controls and many more. Customers can also select from a variety of options for the panoramic sunroof, interior trim, sound system and etc. As for engine options, the V60 is available in a variety of petrol or diesel engines including T5, T6, D3 and D4. However, the crème de la crème would have to be the Twin Engine AWD plug-in hybrid pair, the 340 hp T6 and 390 hp T8. Of course, Volvo’s famed safety suite is not to be missed on the V60 – City Safety autonomous emergency braking, Blind Spot Information System (BLIS), Lane Keeping Aid (LKA), Run off-road Mitigation, Rear Collision Warning and Mitigation, Steer Assist and Oncoming Lane Mitigation, just to name a few. Pilot Assist which allows semi-autonomous driving on well-marked roads up to 130 km/h is also standard issue on the all-new V60. In UK, prices for the Volvo V60 starts from £31,810 (RM174k) while first customer deliveries are expected to commence in Q3 of 2018. 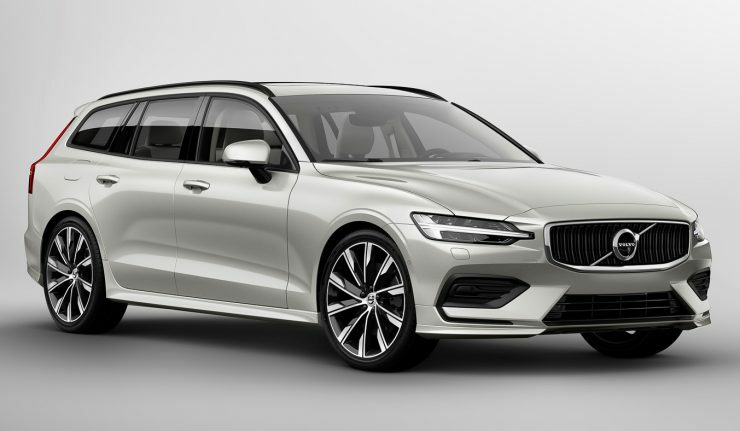 Malaysia was once graced with the arrival of the V90 estate as fully imported models but Volvo Car Malaysia (VCM) has since stopped importing the model citing low volume and interest among buyers. 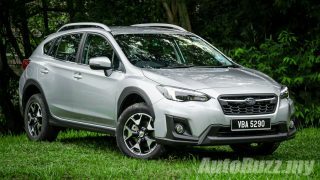 Which gives us reason to believe that the V60 may not make it to our local market.